Showing results by author "Evan Carmichael"
In this bold and empowering guide, entrepreneur and social media sensation Evan Carmichael shares the secret to turbocharging your path to success on your own terms. 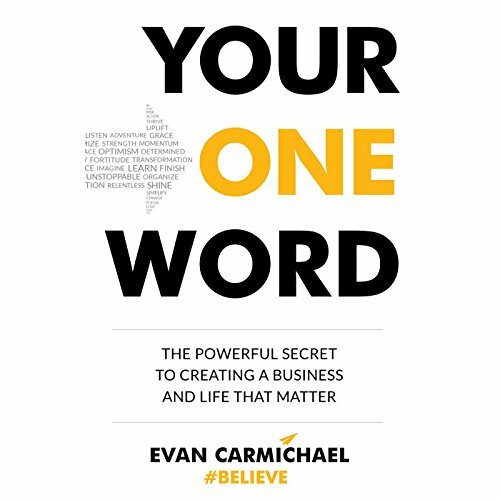 With thought-provoking questions and inspiring, instructive examples, Your One Word will help you nail down your personal motto - the word that captures your purpose and passion. With this operating philosophy in hand, you will then learn how to leverage this powerful tool to create the business and future of your dreams.